Can iPhone 7 Touch Issue Fixed Due to Different Versions? 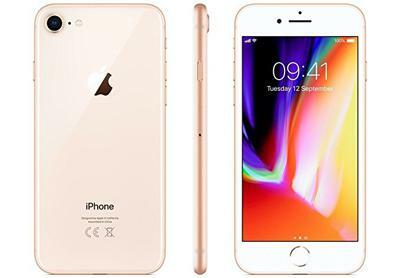 Home » NEWS » Can iPhone 7 Touch Issue Caused by Different LCD Versions Be Fixed? 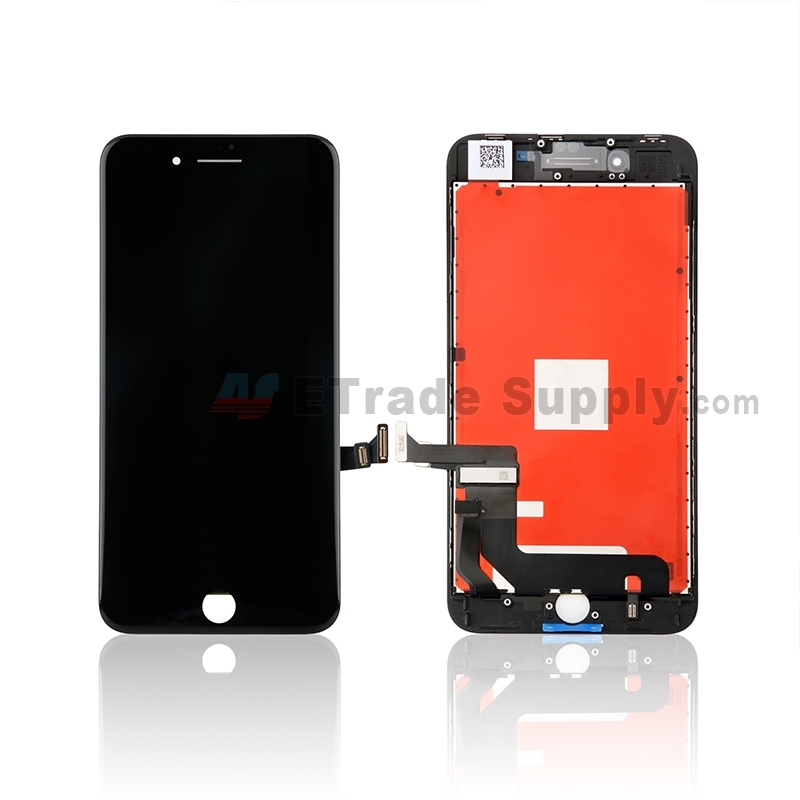 With the different versions (LG, Sharp Display) of iPhone 7 series LCD screen, the touch issue existed after replacing a new screen. 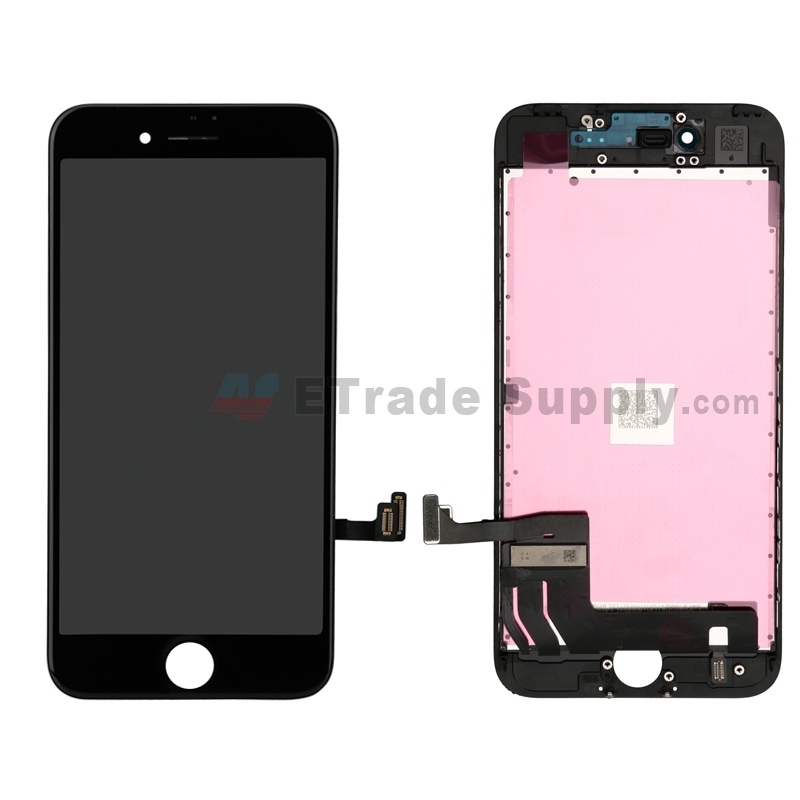 Recently, we ETrade Supply heard that the “LCM EEPROM TOOLS” can solve the touch issue due to the different screen versions. 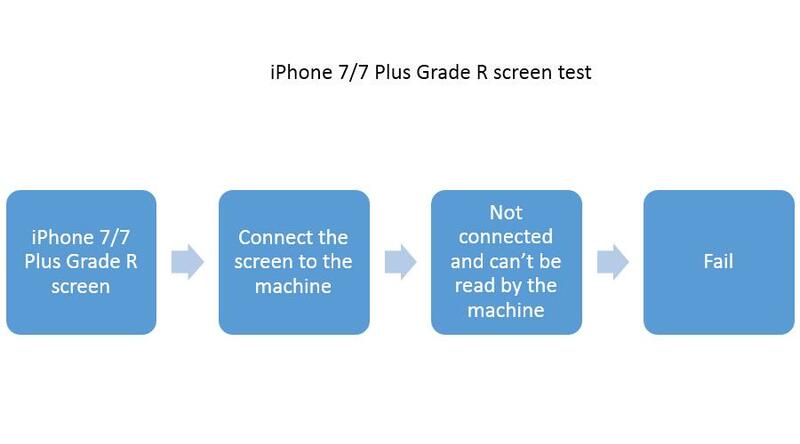 We tested our Grade S+, S and R iPhone 7/7 Plus LCD screen with the machine. 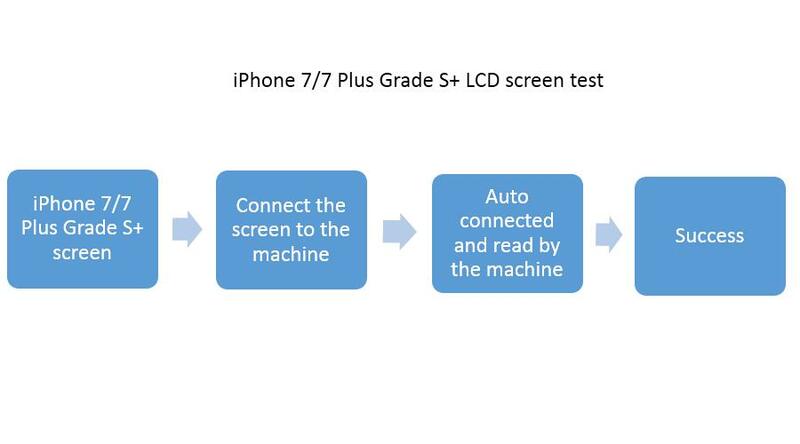 The following is our iPhone 7 series LCD screen test result. 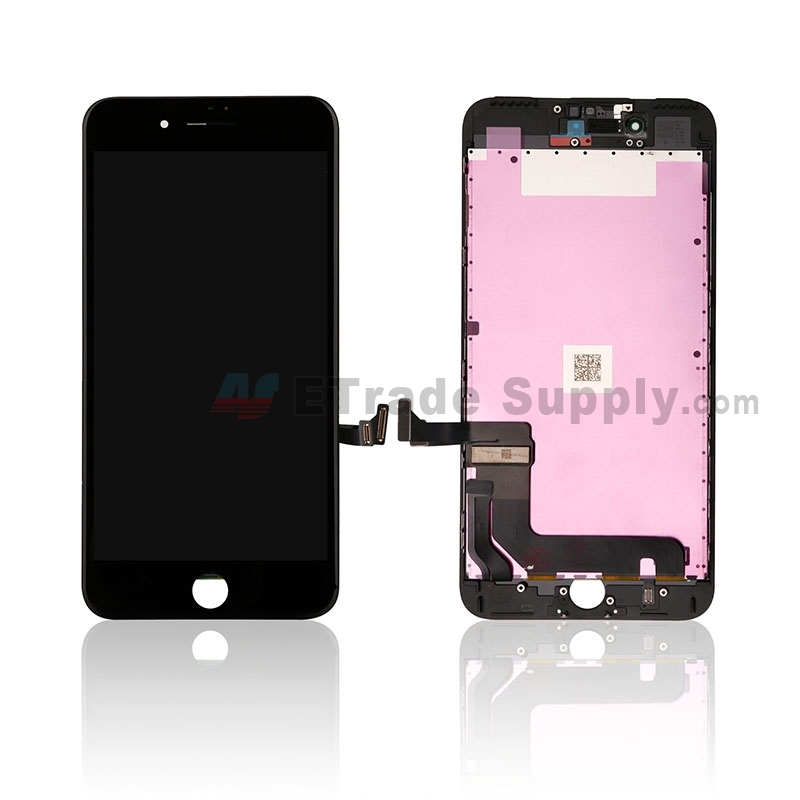 The function of the LCM EEPROM TOOLS is to reduce the possibility of touch issue caused by the different versions of iPhone 7 series LCD screens. 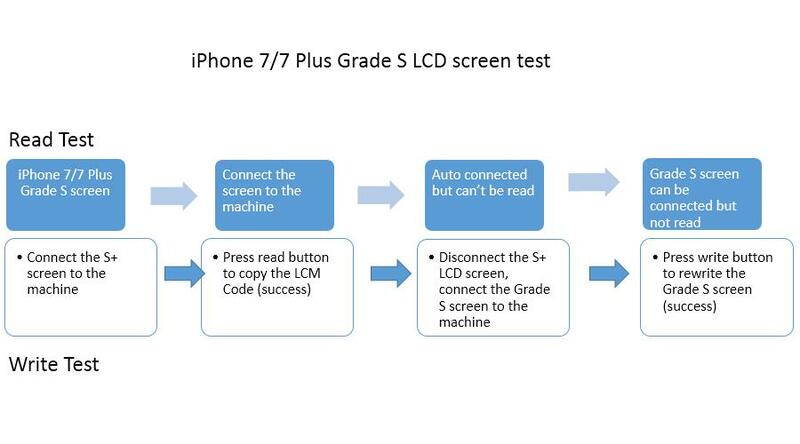 It is applicable to ETrade Supply Grade S+ & Grade S, but not for Grade R displays. 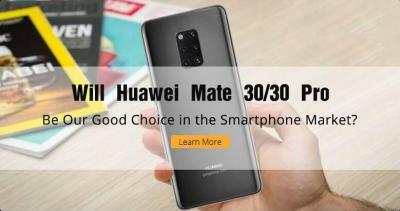 If the screens with touch issue caused by the product structure, instability of product itself or other reasons, cannot be solved by the tool. For how to use the LCM EEPROM TOOLS, please watch the video below, the iPhone 8/8 Plus connectors on the tool are the same to the iPhone 7/7Plus. Any questions about this tool, welcome to comment below. 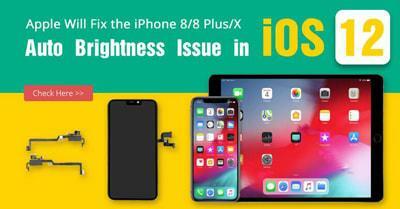 Also, if you have other ways to fix the iPhone touch issue caused by the different screen versions, please leave a comment below. 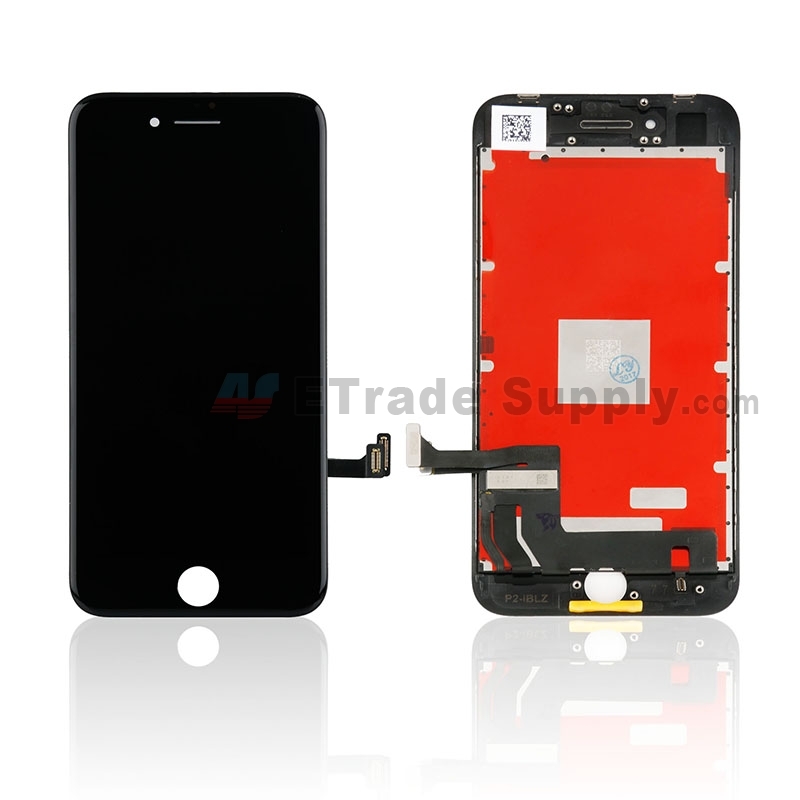 Need cell phone repair parts, please visit https://www.etradesupply.com/. 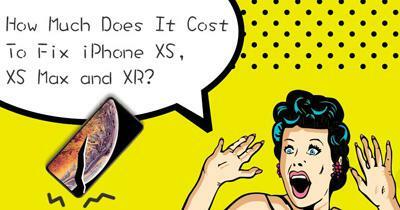 What's the difference between iPhone 8 and iPhone 7 LCD screen? Thank your ETrade Supply, you guys did a good job.